The Business Intelligence Suite of financial.com links enterprise data from Atlas Copco with peer group information, economic data and news of Thomson Reuters. The service is used by the managers of the company as their information and communication hub for structured data. 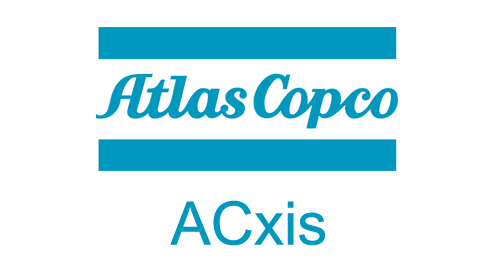 Atlas Copco is a global industrial group with more than 40,000 employees. Publicly listed, the Swedish company regularly reports outstanding profit margins compared to its peer group.